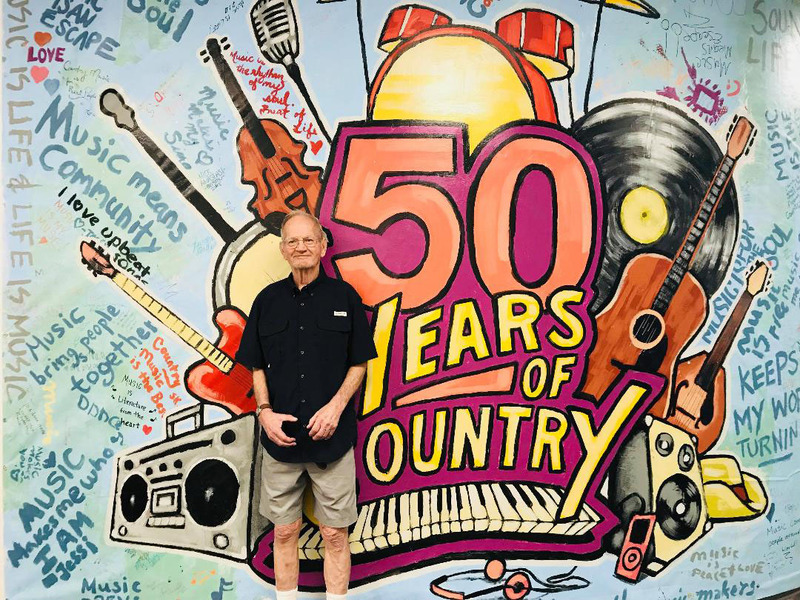 Ross Allen Hardy obituary. Carnes Funeral Home. 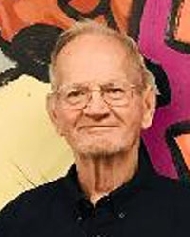 Ross "Pete" Allen Hardy, passed away on November 7, 2018 at Swan Manor Assisted Living in Baytown, Texas. He was born in Port Arthur, Texas, he was the son of James Lewis Hardy and Catherine Lyons. He graduated from Nederland High School. 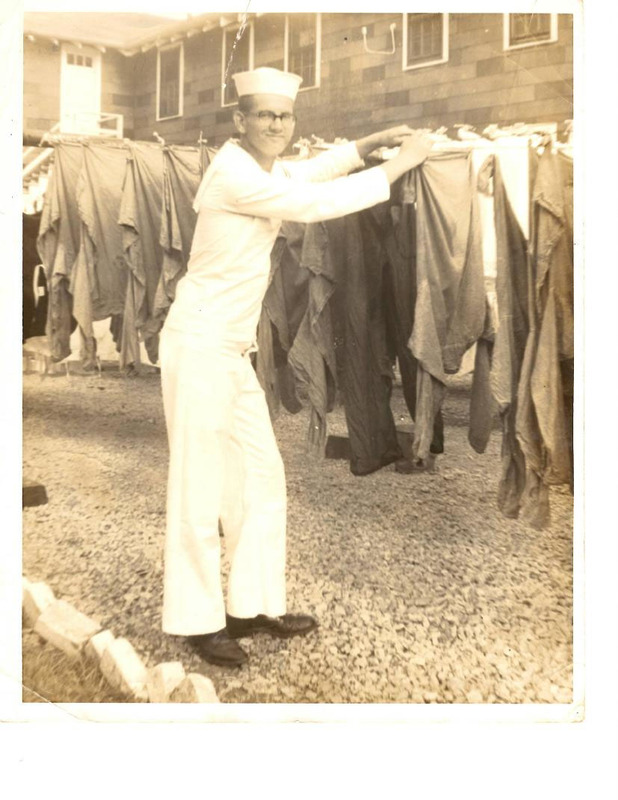 Pete served six years in the 8th Naval District in New Orleans, Louisiana. After his honorable discharge from the Navy, he then worked as a merchant seaman until he retired to the Philippines in 2001. He loved to read science fiction novels, sing, dance and enjoy the company of others. He is survived by his children, Melody Reiss and husband Jonathan, Jamie Hardy and fiancé Octavio Miranda, Ross Allen Hardy Jr, Isabelle Rose Hardy and Randolph Lee Hardy, grandchildren Catherine Birch and husband Daniel, Raven Wills, Adrian Dela rosa, and Madison Quinn Reiss, and brother Larry Hardy and wife Kathy. He was preceded by his daughter Patricia Hardy, brothers James "Peco" Hardy, Jack Hardy and sister Glenda Dorman. His final resting place will be at the VA National Cemetery in Houston, Texas on November 14, 2018 at 10:45 am. "Pete and I were adventurers when we were young. When we were 12 and 14, we asked Mom and Dad if we could go to California. They, of course, said "NO!" So we went ANYWAY. In the 1950's, we could hitchhike pretty easily and much more safely than now. The police caught us in Los Angeles but let us go when we promised to go home - of course we decided to go to Wyoming where we would go to Yellowstone! Once again, we were caught in Casper, Wyoming. We told the police said we had relatives there. Uncle Artie and Stella did come and get us, but they were VERY ANGRY with us. They kept us for a few days before putting us on a bus for home in Texas. Stella threatened us with death if we decided to get off the bus before we got back home."